The most critical part of your home is the roof since it ensures a warm and leak-free home. However, most homeowners never consider taking care of roof until it begins to leak. You don't have to wait until your roof can no longer hold the water for you to pay attention. How old is your roof? Ask any A Plus Roofing commercial roofing contractor, and he/she will tell you that a typical roof will last for around 20 to 30 years. 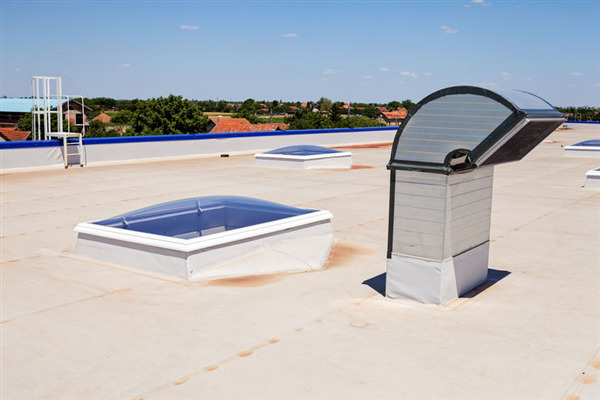 Therefore, if your roof is more than 25 years old, then it’s time to consider roof replacement. If you have a roof that is 40 years old, you could be staring at a huge problem even if it looks good from the ground. If you are living in a neighborhood and realize that almost all your neighbors are starting to replace their roofs, then it could be an indicator that you also need to do the same. If you just installed a new roof and you find granules in your gutter, then there is nothing to worry about since they are just the loose extra granules that find their way into the gutter. However, you need to be concerned if your roof is more than 15 years old. Typically, the granules help keep the sun off the roof asphalt, and once they start to fall off and your shingles begin to bake, their quality will deteriorate rapidly. Shingles that are buckling and curling is another indicator that you need a new roof. Examine the roof slopes of your home that are exposed to direct sunlight, and if you discover that the roof shingles are curling and losing most of their granules, then it could mean that the roof shingles have lived beyond their expected lifespan. This could also be a sign that the roof is defective, so be sure to contact your previous commercial roofing contractor to determine if you are eligible for reimbursement. A sagging roof should send you into panic mode since it is a sign of structural issues with your home. There could be a significant problem with the decking in your attic or even worse, with the foundation. Although you may not be in imminent danger, it's good to address this issue as early as possible. Are you a homeowner in Twin Cities area, Minnesota? Contact A Plus Roofing for high-quality roof construction and repair services.